Incorrect appointment times are often caused by your computer having the wrong time-zone set. We will fix this by changing your system timezone to Eastern Standard Time (EST), ensuring that automatic date and time is set, and that daylight savings time is adjusted automatically. ● Watch the video linked above, and navigate to 4:21. ● In the bottom right corner of your screen, right click the time. ● Click “Adjust Date / Time”. ● Make sure the “Adjust for daylight savings time automatically” slider is set to ON. To know that the appointment times are fixed, now try booking an appointment and clicking on a time. Does the time you’ve chosen have EST at the end? If it does, then you’ve fixed it and appointment times will now show properly. If the appointment booking is still in the wrong timezone, please watch the “Part 2” video below. Please watch Part 1 first and try making the suggested changes and check if appointment time is fixed. Only follow the following steps if you have already fixed date and time in your system and appointments in Medeo are still in the wrong time zone. ● You will need to first visit https://patient.medeohealth.com and then sign in order to fix your timezone issues. 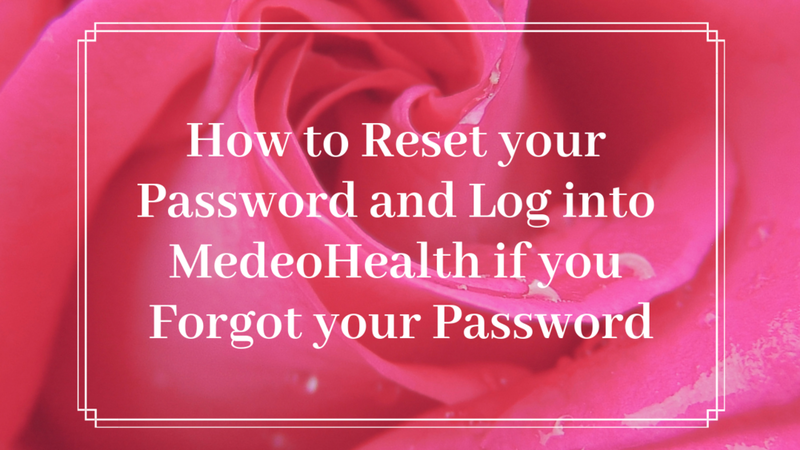 ● After you signed in at the above link, then visit https://patient.medeohealth.com/settings and click the pencil in the Patient Info section. Ensure the province and timezone are correctly set. ● That should fix it!